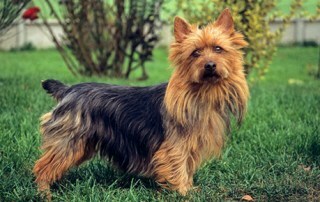 The Australian terrier is considered as one of the smallest terrier breeds. 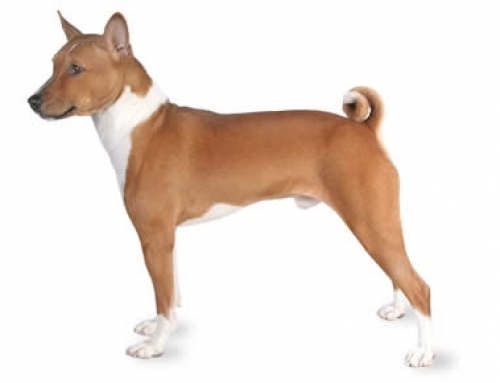 It has dark eyes, long head with erect ears, and short, sturdy legs. 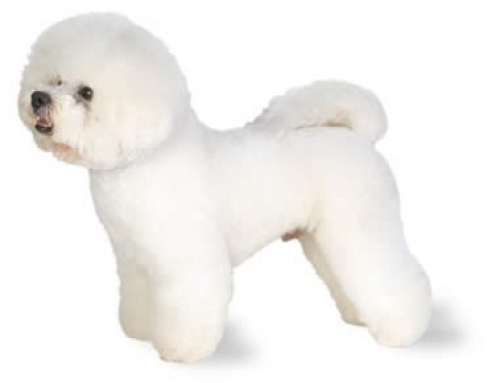 It is a very convenient dog because it sheds a little, which means that it is easy to groom. You just have to brush once a week, bath it whenever it is necessary and does toenail trim once a month in order to keep it in top shape. 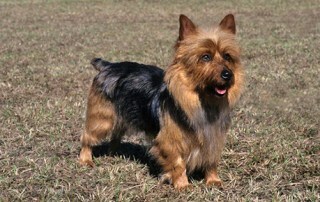 It is not recommended to bathe it too much because it can affect the coat and it could change the standard appearance. Australian Terrier Shedding is easier, as its not needed much. 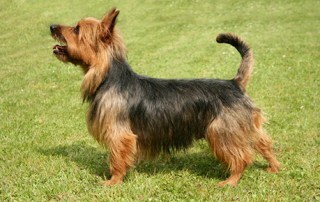 Australian terrier stands between 23 – 28 cm tall and 5.5 – 7 kg weight. 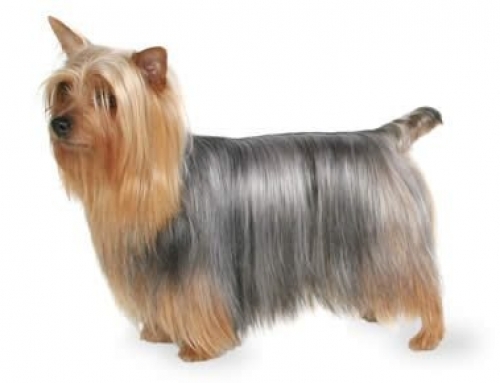 Australian silky terrier life span – 12 – 15 years. 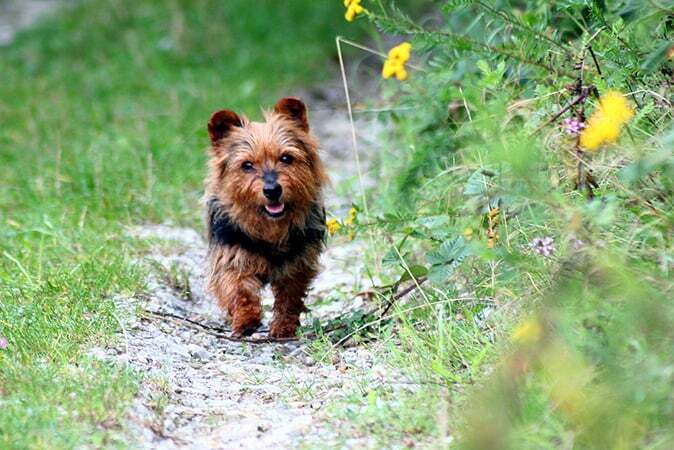 You don’t have to exercise them like larger breeds, but still, you should consider walking them once a day in order to satisfy its mental and physical needs. Sometimes if Australian terrier gets bored it becomes loud, destructive and resentful. You have to give it enough activities and toys. 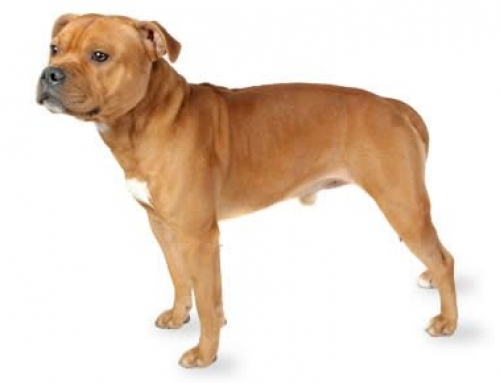 Have in mind that they are working dogs and it can start doing destructive things such as digging or anything else that will keep him/her occupied. They are friendly, tough and intelligent. Their main purpose is to please their owners. They are very protective because they were used traditionally as watchdogs. 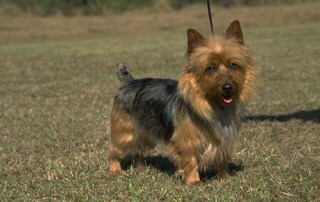 Unlike other Terrier breeds, Australian terriers are much easier to train; however, they can be stubborn sometimes. You should socialize and train it from the very young age. Diabetes – Sometimes body cannot regulate blood levels. 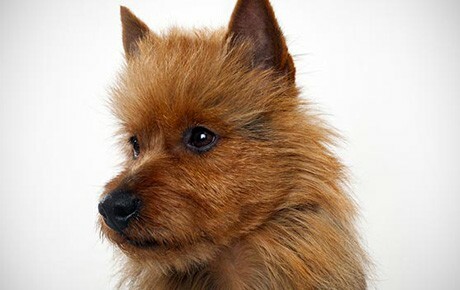 It makes affected dogs lose weight, makes them thirsty and they urinate a lot. 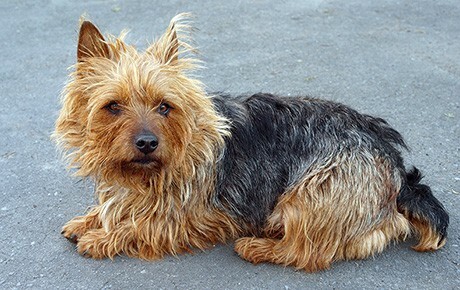 Allergies – Australian Terriers can develop food, contact and inhalant allergies. 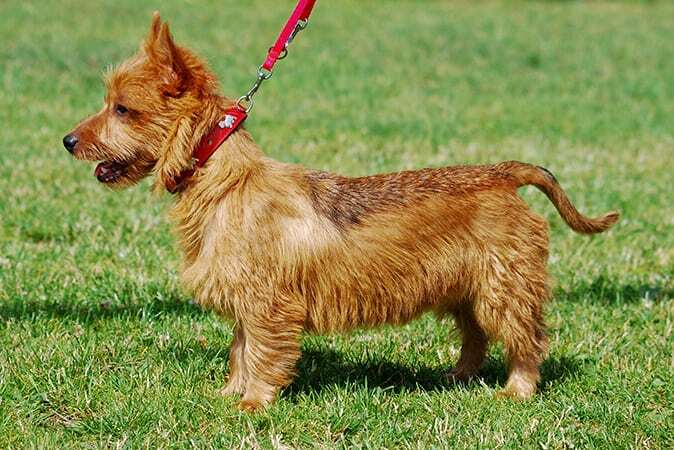 It is important to buy Australian terrier puppy insurance with us because that way you can easily protect them from diseases and other issues that could happen during its life. Australian Terriers can be cranky and bossy around other dogs, especially if the other dog is on its territory. 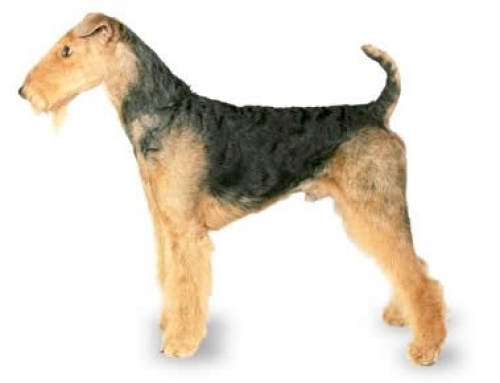 They are known to try to become authoritative among humans, which mean that you have to establish yourself as authoritative and assertive figure early in its life.